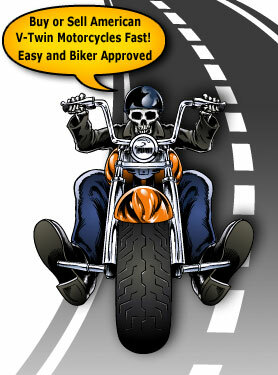 We have been helping sellers like you sell Harley-Davidson and American motorcycles since 2003. More than 125,000 motorcycles have been sold on ChopperExchange. Reach a large American motorcycle buyer base. I would like to receive FREE motorcycle selling tips from ChopperExchange.